Are You a Laurel or a Yanni? A few days before it went viral, Peter asked Betsy and me to listen to something and tell him what we heard. This was the now famous “Laurel/Yanni” audio illusion. 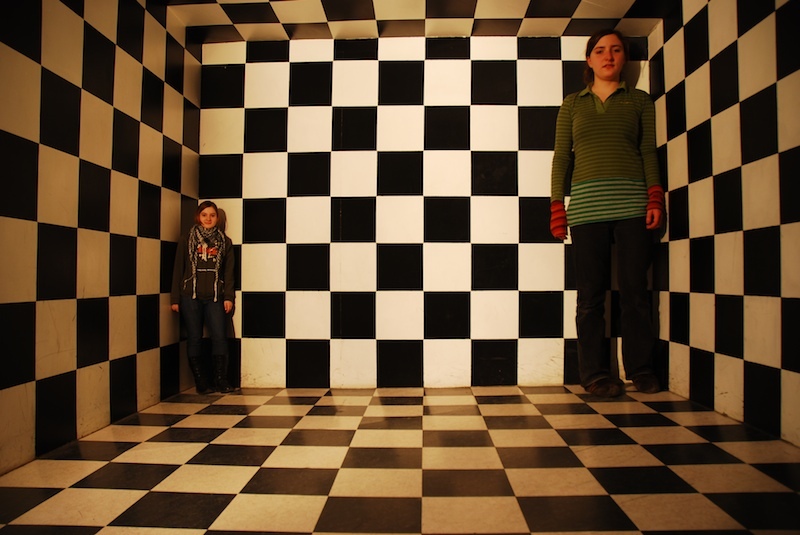 An audio illusion is like an optical illusion. You use your eyes with optical illusions and your ears with audio illusions. With optical illusions, the same drawing reveals two completely different pictures. What you see depends entirely on what you’re looking for. In an identical way, an audio illusion contains one string of sounds. You hear what you want (or expect) to hear. In the case of the Laurel/Yanni audio illusion, listeners convince themselves the string of sounds says “Laurel” or “Yanni.” Although the sound is the same, different people hear different things. Some people (like Peter) can hear either one, depending on what they’re listening for.